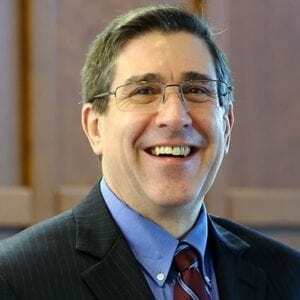 TAA member Timothy M. Henry, Associate Professor and IT Graduate Director at the New England Institute of Technology (NEIT), is a textbook author in computer science and information technology with additional experience in the professional ethics discipline. 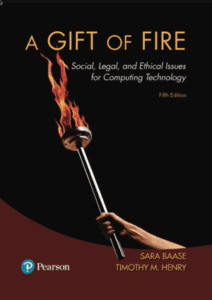 His most recent publication, co-authored with Sara Baase, is A Gift of Fire: Social, Legal and Ethical Issues for Computing Technology, 5e (Boston, Pearson Education, 2018). 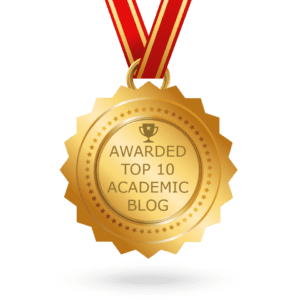 He has published two other books, both co-authored with Frank M Carrano: Data Abstraction and Problem Solving with C++ : Walls and Mirrors, 7e (Boston. 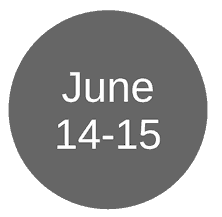 Pearson Education, 2017) and Data Structures and Abstractions with Java, 4e (Boston. Pearson Education, 2015). 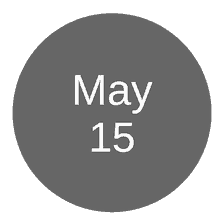 The fifth edition of Data Structures and Abstractions with Java is going through page proofs for 2018 publication. I’m working on the fifth edition of Data Structures and Abstractions, as mentioned above, for publication in 2018 and a more robust web site and social media presence to support the textbooks at timothyhenry.net. What is your favorite textbook writing tip or strategy? Set aside blocks of time where you can work uninterrupted and remove all distractions — that helps me to focus and write the best. What is your best TAA experience so far? 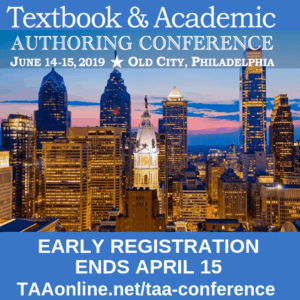 Attending the TAA conferences and meeting other authors.